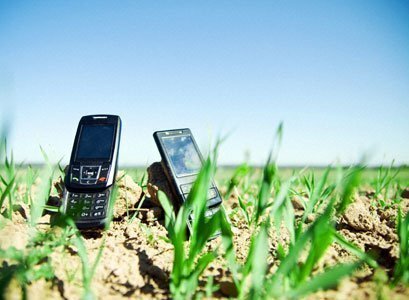 Mobile telephone systems are either analog or digital. In analog systems, voice messages are transmitted as sound waves. When you speak into an analog mobile telephone, your voice wave is linked to a radio wave and transmitted. In digital systems, voice messages are transmitted as a stream of zeroes and ones. When you speak into a digital mobile telephone, your voice wave is converted into a binary pattern before being transmitted. In a FDM system, the available frequency is divided into channels. Each conversation is given a channel. When the system runs out of channels in a given area, no more telephone calls can be connected. In this way, FDM operates much like the channel button on your television set. The AMPS and NAMPS mobile telephone systems utilize FDM. In a TDMA system, your encoded voice is digitized and then placed on a radio-frequency (RF) channel with other calls. This is accomplished by allocating time slots to each call within the frequency. In the D-AMPS (Digital AMPS) system, each 30kHz carrier frequency is divided into three time slots. In the GSM and PCS systems, each 200kHz carrier is divided into eight time slots. The D-AMPS, D-AMPS 1900, GSM, PCS and iDEN systems all utilize TDMA. In a CDMA system, your encoded voice is digitized and divided into packets. These packets are tagged with "codes." The packets then mix with all of the other packets of traffic in the local CDMA network as they are routed towards their destination. 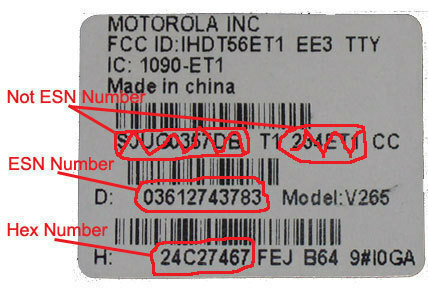 The receiving system only accepts the packets with the codes destined for it. Analog systems are FDM. 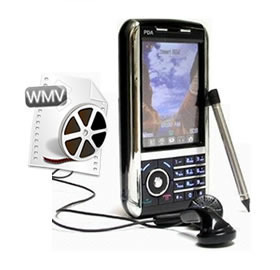 Digital systems can utilize either TDMA or CDMA. FDM systems typically allow one call per 10Khz or 30Khz of spectrum. Early TDMA systems tripled the capacity of FDM systems. Recent advances in TDMA promise to provide forty times the carrying capacity of FDM systems. CDMA promises to improve on the results of TDMA. Before there were cellular telephone systems, there was MTS (Mobile Telephone Service) and IMTS (Improved Mobile Telephone Service). These early systems have ceased operations. 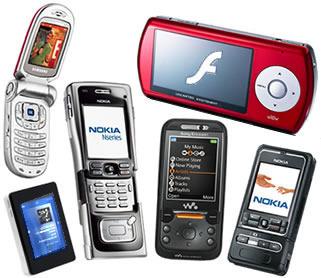 Many mobile telephone systems exist outside the United States, including NMT, TACS/ETACS, and JTACS. New systems are constantly in development. 315 queries in 0.318 seconds.